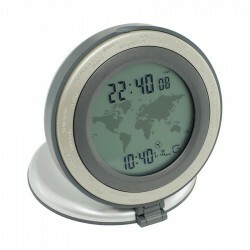 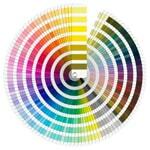 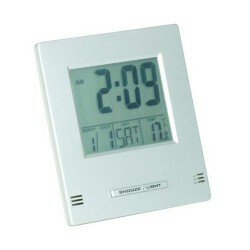 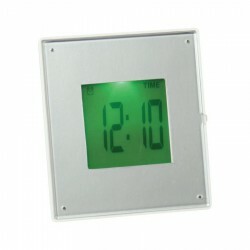 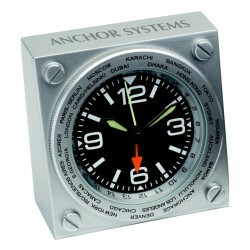 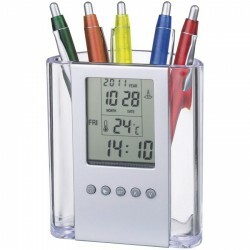 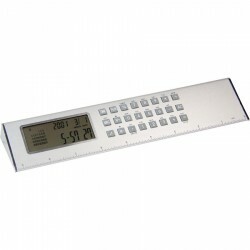 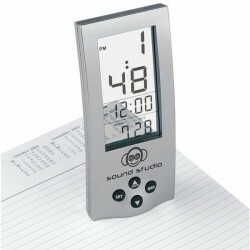 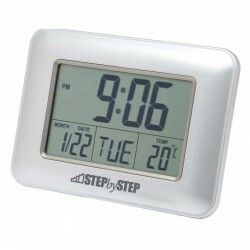 Promotional clocks are valuable personalised marketing products. 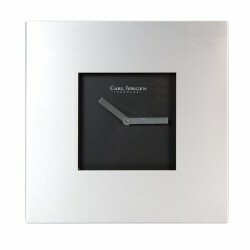 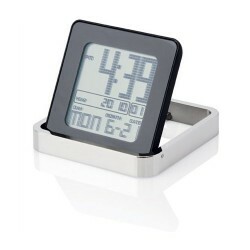 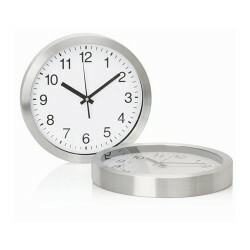 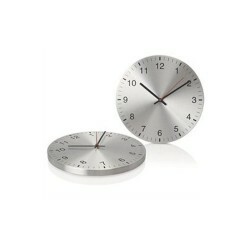 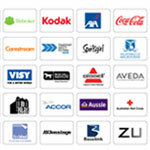 Time is of the essence in the business world and these branded clocks certainly come in handy. 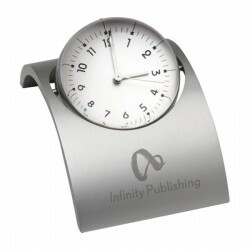 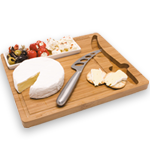 Available in a myriad of modern designs, these promo products are meant to be displayed showcasing your brand name or logo throughout the day. 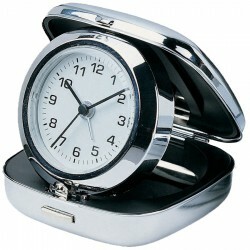 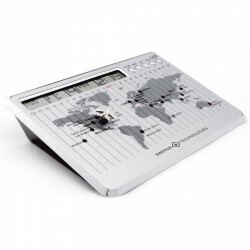 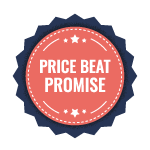 Promotional Product Experts offers a generous selection of quality custom desk clocks which are perfect as corporate gifts to clients and customers or business giveaways to tradeshow attendees.